I love your recipe! Its been a while since I had real lavash! I tried this today and mine came out a little dry,meaning if you fold them like you have done in your pictures they will break in half.Also, they are a bit tough under your teeth. Could you tell me what I might have done wrong? Hope Melbourne is not too cold these days! 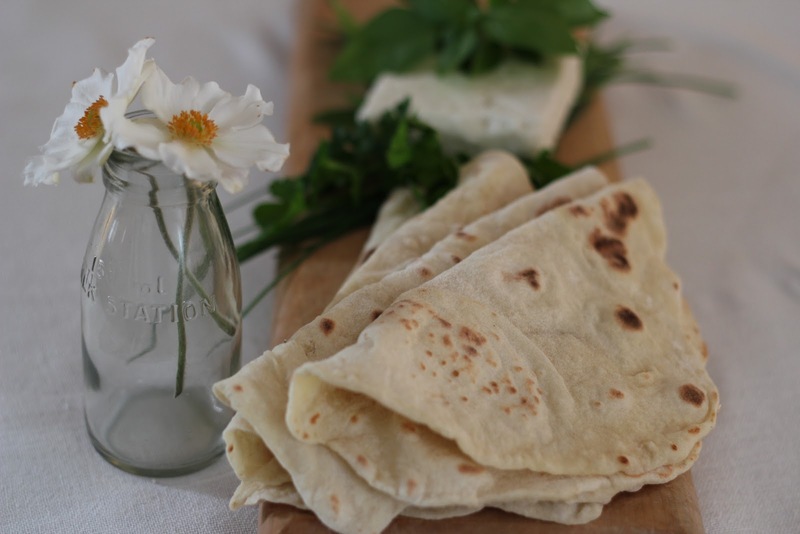 The reason lavash turned out a little tough is because the dough was kneaded a little too long before resting or it was rolled too many times when rolling it out with a rolling pin. The tricky thing gluten does is, if it is over-stretched (over-kneaded or handled for too long) it gives bread a very chewy texture. If the dough was too thin it dries out during cooking. 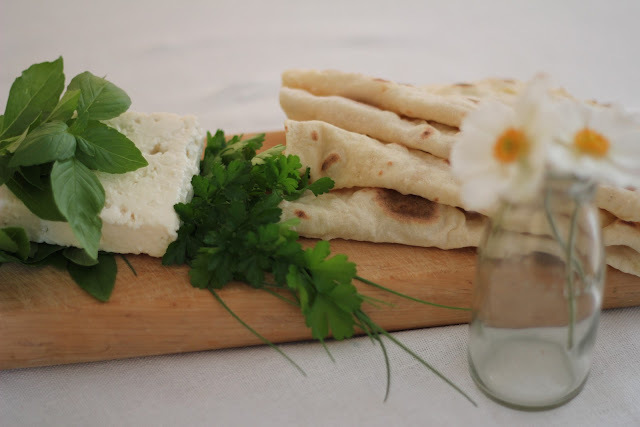 I'm not sure how thick lavash should be but, if memory serves me well, it was a good 2-3mm thick. I wonder is it ok to leave the dough overnight when you have mixed all the ingredients and bake it in the morning? Hi There, leaving the dough overnight is only recommended when the recipes calls for a very small amount of yeast. I have not tried leaving the dough overnight yet.